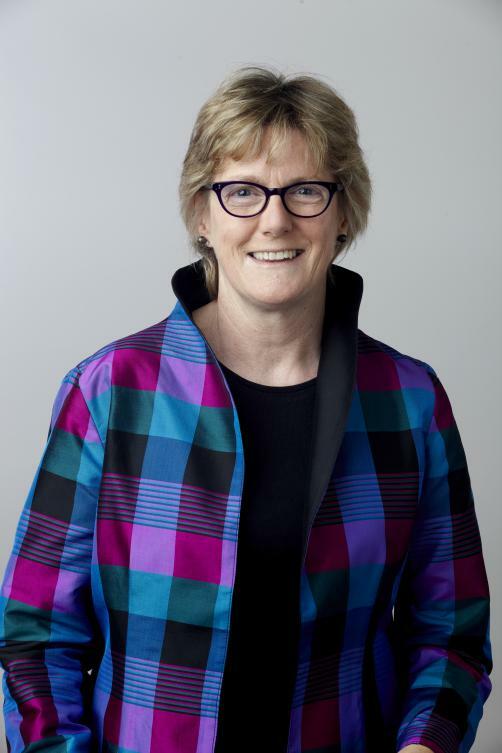 A third of the antibiotics prescribed by the NHS are given out despite there being no medical evidence that they are necessary, England’s Chief Medical Officer Dame Sally Davies has said. The fight against antimicrobial resistance is being hindered by Doctors who hand out antibiotics in order to ‘validate’ that a patient is unwell, Davies claimed. In making her point, Davies noted that around 33% of all prescriptions for antibiotics are recorded with no associated diagnosis. Prior research has found that around 20% of antibiotics prescribed by GPs are handed out inappropriately. “It is really difficult at the moment in the NHS to know what’s used where and how often,” Dame Sally told the Westminster Health Forum. “A third of prescriptions do not have an associated diagnosis - people are not using the [Nice] guidelines. There is a difference between what’s needed physically and what’s needed socially. Davies also warned of the misuse of antibiotics that occurs in other countries around the world. While farmers in the UK have reduced their use of antibiotics by 40% in recent years, lawmakers in the US have recently given the green light for citrus farmers to spray streptomycin on their crops. Pharmaceutical companies and their efforts to boost sales have contributed to the problem of AMR.